Monday saw the seventh orbital launch of the year by China, with a Long March-3B/YZ-1 orbiting a new pair of navigation satellites. 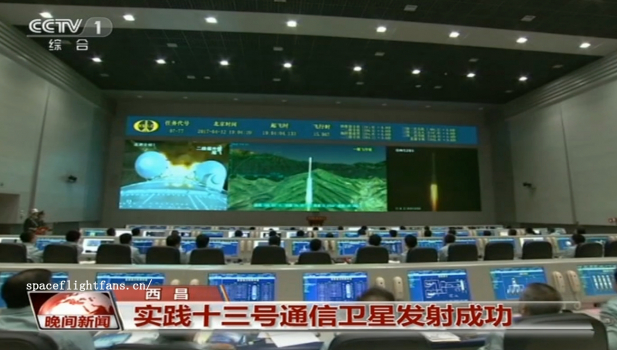 The launch took place just after 05:00 UTC from the LC2 Launch Complex of the Xichang Satellite Launch Center, Sichuan province. It took over four hours to complete the mission. It is expected that the Beidou-3MEO3 (Beidou-28) and Beidou-3MEO4 (Beidou-29) satellites were onboard. The MEO satellites are the Medium Earth Orbit component of the third phase of the Chinese Beidou (Compass) satellite navigation system. The satellites are part of a fleet that will expand the system to a global navigation coverage. 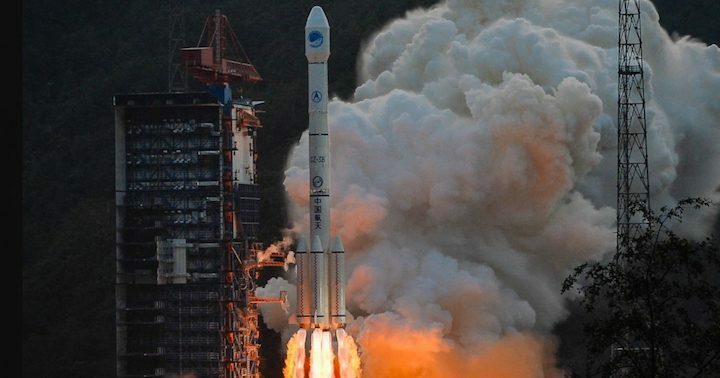 The previous launch on the series took place on January 12th, when the Long March-3B/Y1 (Y45/Y5) launch vehicle orbited the Beidou-3MEO7 (Beidou-26) and Beidou-3MEO8 (Beidou-27) satellites. On November 5, 2017, the Long March-3B/Y1 (Y46/Y4) orbited the Beidou-3MEO1 (Beidou-24) and the Beidou-3MEO2 (Beidou-25) satellites. In March another Long March-3B/Y1 launch vehicle should orbit the Beidou-3MEO5 (Beidou-30) and the Beidou-3MEO6 (Beidou-31) satellites. This mission is also the second flight of the Long March-3B/YZ-1 (Chang Zheng-3B/YZ-1) version of the Long March-3B. A new satellite in the Ludikancha Weixing series should be riding into orbit at the end of February from the Jiuquan Satellite Launch Center. 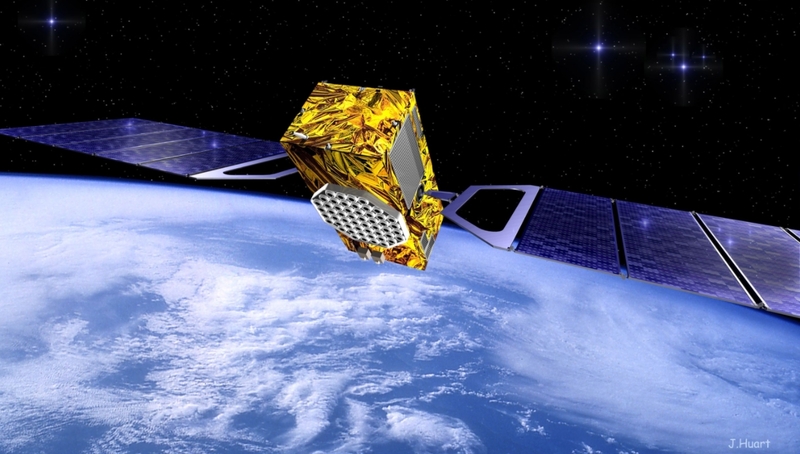 The Ludikancha Weixing satellites are very high-resolution earth observation satellites. Operating in 500 km polar orbits, the satellites are possibly military in nature. The next launch from the Xichang Satellite Launch Center should take place on March 15 with a Long March-3B/G2 orbiting the APStar-6C communications satellite. Another near miss in Guangxi following a Long March 3B launch of Beidou satellites from Xichang. This time in Tianlin county. China on Monday launched a pair of Beidou navigation and positioning satellites to medium Earth orbits, in what was the country's seventh launch of planned record-breaking 2018. 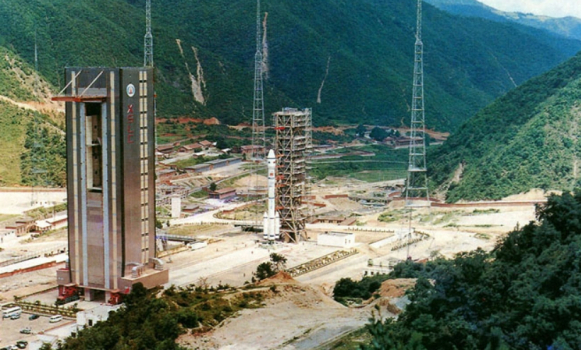 A Long March 3B rocket with a Yuanzheng-1 upper stage lifted off from the Xichang Satellite Launch Centre among hills of the Sichuan Province at 13:03 local time (05:03 UTC). Success of the mission was confirmed by China's main space contractor some four hours after launch, following insertion of the satellites into their intended orbits, around 21,000 km above the Earth. The launch had been set for the same window on Sunday, but was delayed by the visit of Chinese president Xi Jinping to the launch site. The busy start to the year reflects China's plans to attempt around 40 missions in 2018, including government and commercial launches, with the return-to-flight of the Long March 5 and the Chang'e-4 lunar far side mission as highlights. 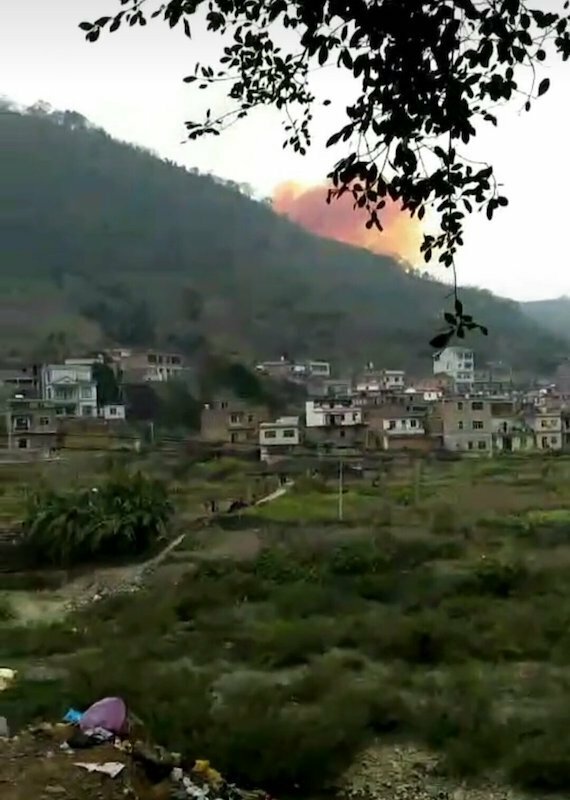 Boosters of the Long March 3B launch vehicle fell downrange close to an inhabited area in Tianlin county in Guangxi Zhuang Autonomous Region. The previous such mission saw a dramatic near miss in the same region. 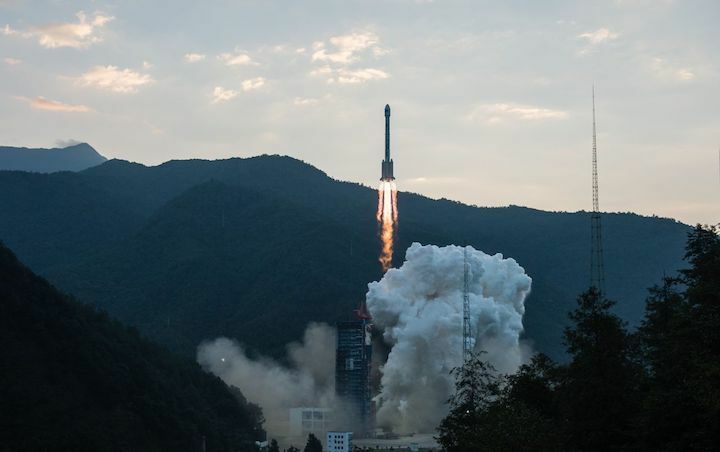 The pair launched today are the 28th and 29th satellites for China's Beidou navigation system, China's answer to the US Global Positioning System (GPS), Russia's GLONASS and Europe's Galileo GNSS constellations. The satellites are part of a third phase of Beidou deployment, which will take Beidou coverage from regional to covering the countries along the 'Belt and Road' initiative by the end of 2018, and global by 2020. According to Nasaspaceflight.com, the satellites are using a new bus featuring a phased array antenna for navigation signals and a laser retroreflector, with a launch mass of 1,014 kg. 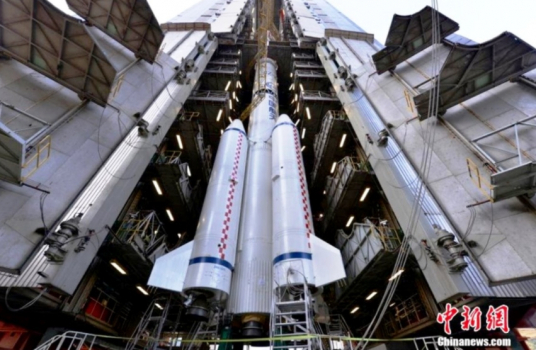 The accuracy, stability and signal strength of the Beidou-3 satellites is improved over previous versions by developments in atomic clocks, laser communications and inter-satellite links. As well as civilian applications such as navigation for shipping and road traffic, and mapping and surveying, Beidou will provide the People's Liberation Army military assistance from space in targeting, positioning and locating, and synchronising operations. 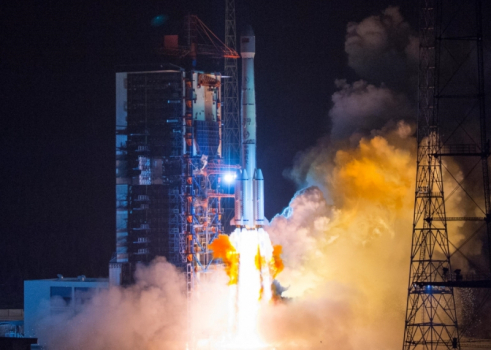 This was China's second launch of Beidou satellites in 2018, with a previous duo, satellites 26 and 27, launched to medium Earth orbit on January 11. A further launch is expected in March. Lei Fanpei, chairman of the China Aerospace Science and Technology Group (CASC), said late last year that the construction of the 35-satellite navigation system – with five in geosynchronous orbit, three in inclined geosynchronous orbits, and 27 in lower, medium Earth orbits - is to be completed by 2020. The Long March 3B rocket is used to carry satellites to medium and geosynchronous Earth orbits, and is almost 55 metres long, with a diameter of 3.35 metres on the core stage. The launcher has a mass at liftoff of 458,970 kg, or just over 1 million pounds. 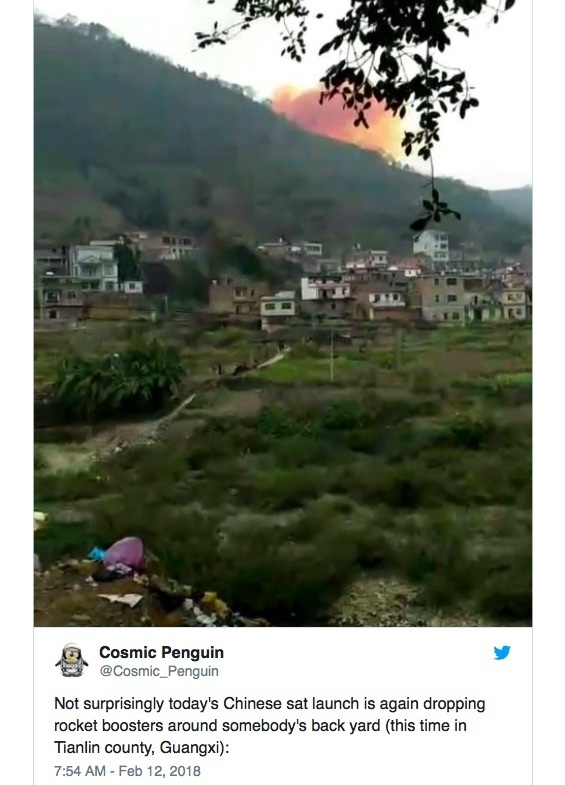 The last launch saw a booster fall and explode behind buildings in the town of Xiangdu in Tiandeng County, Guangxi, within the designated drop zone. Today's impacted housing in Tianlin county.